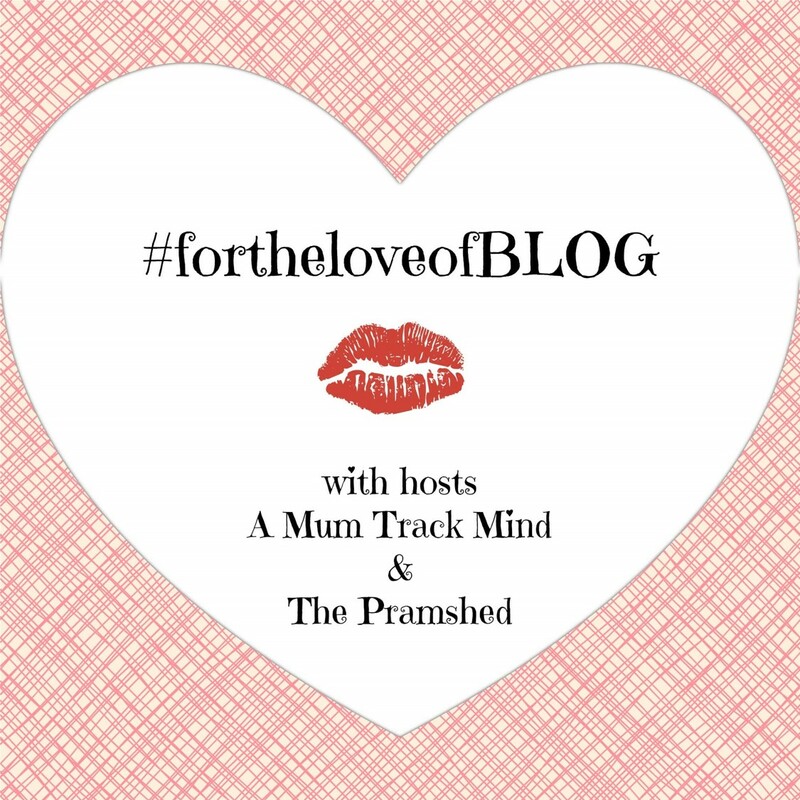 I can’t believe that we are in to our fourth week of #fortheloveofBLOG being live! Myself and Fi from A Mum Track Mind are blown away again by the amount of link ups we received last week, we had a total of 87 – our best yet! A massive thank you to everyone who linked up at #fortheloveofBLOG, we really enjoyed reading and commenting on your posts. 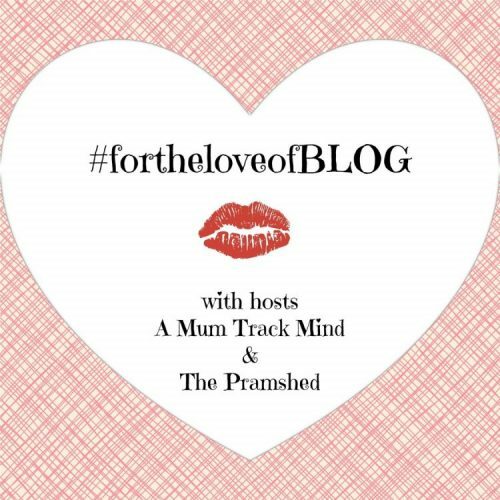 This week we would love it if you could share the #fortheloveofBLOG, as we would love to reach over 90 posts! I have had a busy week with the little one, who is now fully crawling, so a lot of time is being spent keeping her away from plant pots, the oven, the TV and any wires. I’ve also taken a massive leap, and have gone self-hosted with my blog! I was pretty impressed with how easy it was to do, I purchased the domain, chose a hosting company, instructed TSO host to migrate my site, and then had some fiddling to do as my layout was a bit off. My new site is still a work-in-progress, there is some tinkering still to do, but I am so glad it is live. This week I’m linking up one post – Google Parenting, I realised that I have hardly turned to our friend Google over the past couple of months, which I think is because I’ve grown in confidence at being a Mum. My favourite post of the week was written by Yvonne at Double The Monkey Business. Yvonne’s post HELLP – I am a mummy is an emotional and traumatising post all about experiencing HELLP after the birth of her twin babies. I urge you all to take a read of her post to try and raise awareness of what HELLP is, as I had no idea about it until I read Yvonne’s post. Fi’s favourite post of the week was written by Baby Anon at The Secret Life of The Baby. Parenting Under Duress is a fab read told from the view of Baby Anon, all is can say is I hope Mummy and Daddy are feeling better now.